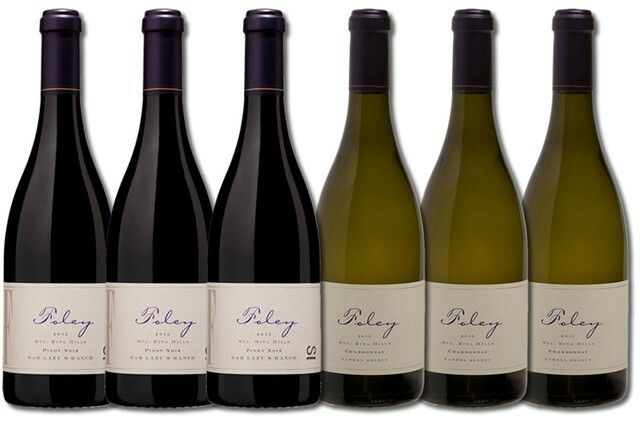 Specially selected Foley Wine delivered right to your door. 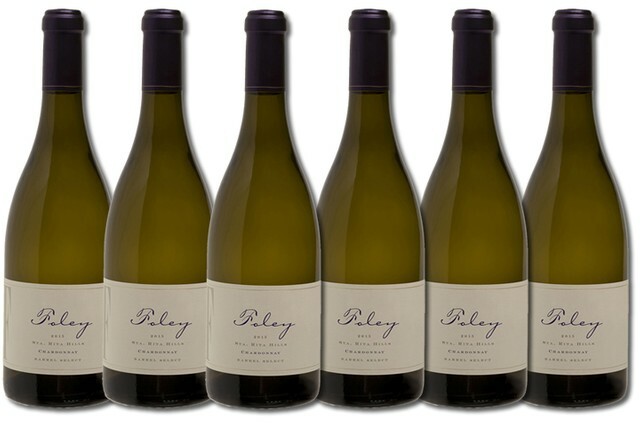 The Foley Estates wine clubs were created to allow us to share vintner Bill Foley’s dream to bring forth world-class Chardonnay and Pinot Noir that reflect the character and richness of Santa Barbara County. You’ll enjoy specially selected wines available for pick up at our tasting room or delivered right to your door, discounts, special invitations, newsletters and more. Choose the club that is right for you including red, white or mixed varietal options and four or six shipments annually with the choice of three, six or twelve bottles. 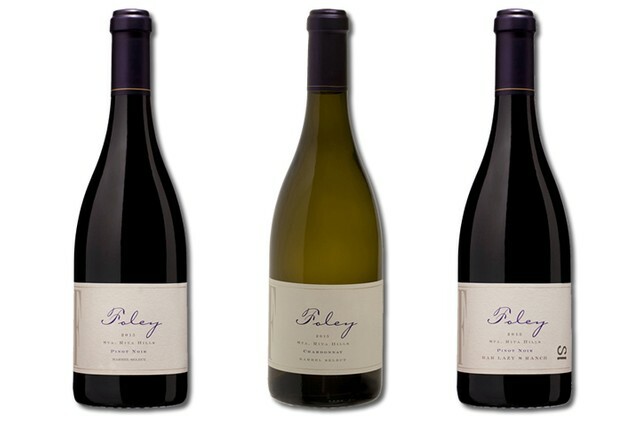 Selections include Pinot Noir, Chardonnay and Syrah as well as other varietals as produced. Four times a year, you’ll receive a selection of three bottles of Foley Estates premium red and white wines specially selected by our winemaker. This club option receives a mix of our premium Pinot Noir, Chardonnay, and other wine varietals. Wine selections and prices may vary from shipment to shipment. Four times a year, you’ll receive a selection of three bottles of Foley Estates premium red wines specially selected by our winemaker. 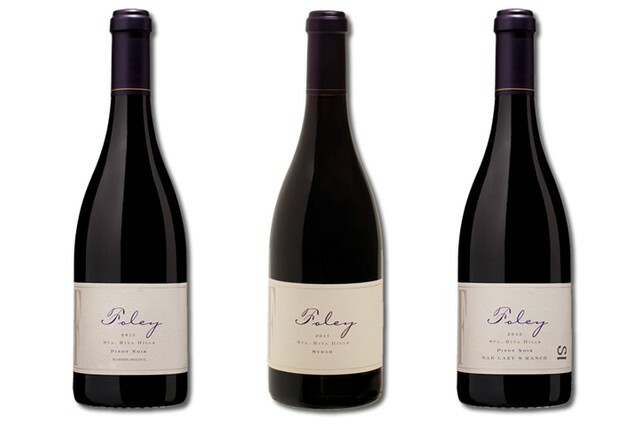 Selections will focus on our Pinot Noir, with occasional features of our other red wine varietals. Wine selections and prices may vary from shipment to shipment. Four times a year, you’ll receive a selection of three bottle of Foley Estates premium white wines specially selected by our winemaker. Selections will focus on our Chardonnay, with occasional features of our other white wine varietals. Wine selections and prices may vary from shipment to shipment. Four times a year, you’ll receive a selection of six bottles of Foley Estates premium red and white wines specially selected by our winemaker. This club option receives a mix of our premium Pinot Noir, Chardonnay, and other wine varietals. Wine selections and prices may vary from shipment to shipment. Four times a year, you’ll receive a selection of six bottles of Foley Estates premium red wines specially selected by our winemaker. 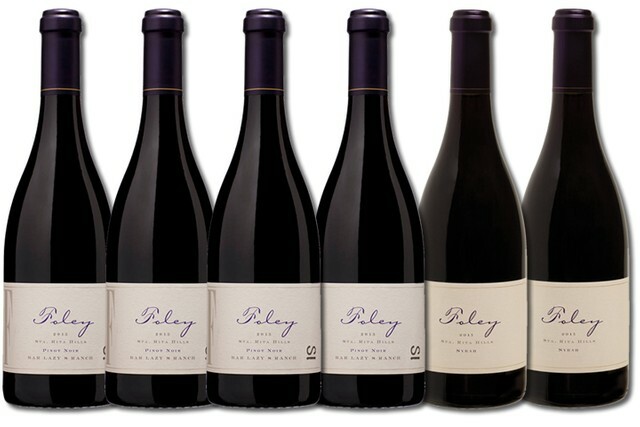 Selections will focus on our Pinot Noir, with occasional features of our other red wine varietals. Wine selections and prices may vary from shipment to shipment. Four times a year, you’ll receive a selection of six bottles of Foley Estates premium white wines specially selected by our winemaker. 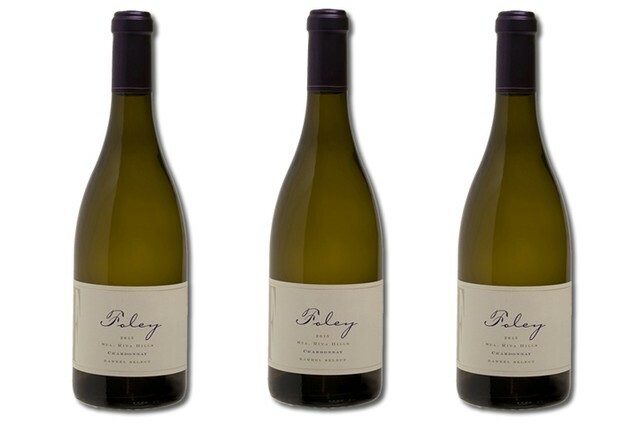 Selections will focus on our Chardonnay, with occasional features of our other white wine varietals. Wine selections and prices may vary from shipment to shipment. We're here to help! We have tips on how to ensure your deliveries are successful. Contact us at (866) 485-6588 or send us an email at wineclub@foleywines.com. Foley Estates can ship to most of the United States. States currently not available for direct-to-consumer wine sales are: AL, AR, DE, GA, IN, KY, LA, MS, NC, OH, OK, SC, and UT. State shipping laws subject to change without notice. If it is necessary to cancel your membership, the request must be received at least 30 days prior to the next shipment. Termination of membership may be requested following the receipt of two shipments.